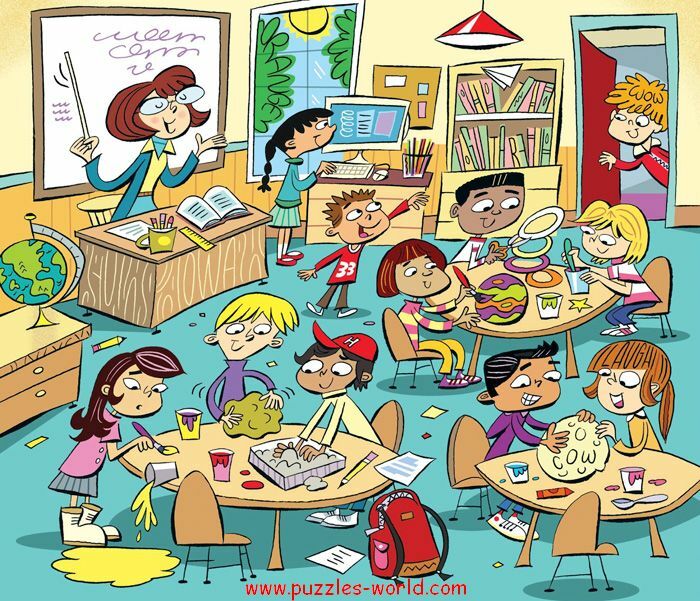 Can you Find 6 Hidden words in the above picture of a classroom. Comment the words you can find. Lets see how quickly you can find all the words. 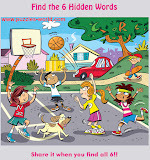 Share this Picture with your friends and find all six hidden words as quickly as possible.